From Texas nanny...to palace princess! His New Year's Eve with Lani had rocked Max's world--and now the Texas beauty wanted to be just friends? The single father had sworn he'd never marry again, but Lani had charmed his children and awakened his guarded heart. 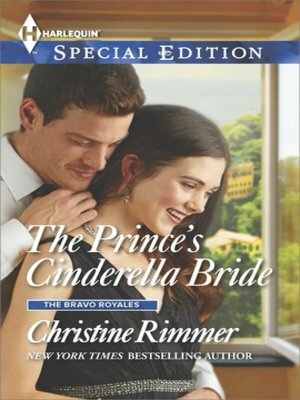 Will the prince catch his Cinderella before the clock strikes midnight?